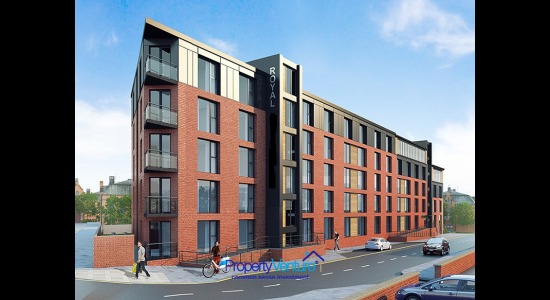 This new-to-market investment offer is a hot deal, combining income earning with some capital uplift and an assured exit in a great city location in Sheffield. 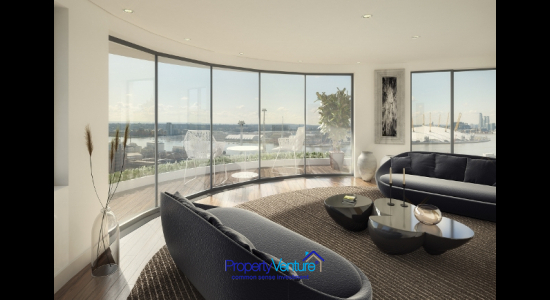 Invest and get an ..
Are you keen to get in on the action in the London property market, but know that realistically it is tricky getting over 1-2% gross yields in central London, let ..
Student property has outperformed many asset classes for returns and has a proven ability to weather a recession. 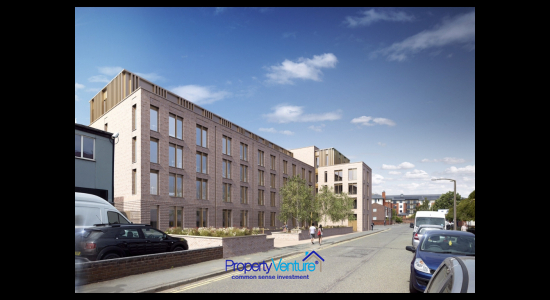 This investment in Central England has a great location to assure its ..